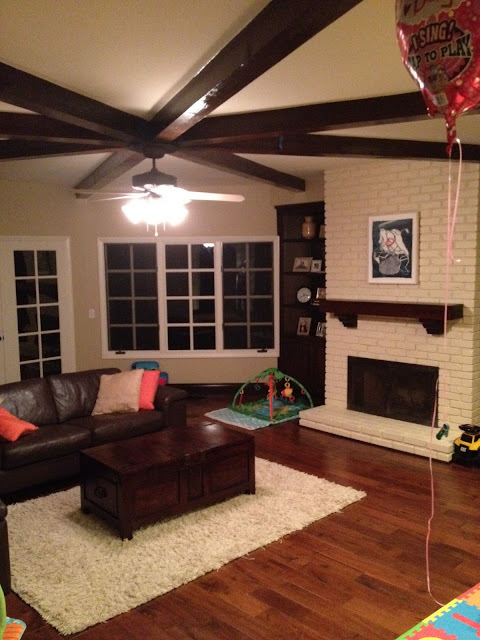 Brick Fireplaces…To Paint or Not To Paint?! Hope everyone’s week is off to a good start! It’s been busy around here…Working on lots of client projects, trying to entertain house guests, (actually, our house guests have been very productive around here! Can’t wait to share a few finished projects once they are complete!) smoking out some bees that decided to make themselves comfortable in our master bedroom chimney…I swear it’s always something around here! On a design note, I’ve been working on a few projects lately revolving around fireplaces, and getting some questions about what to do with older brick fireplaces. Should you paint the bricks or leave them be? It’s been a design question for quite some time, and as long as there are older brick fireplaces, I think it will continue to be questioned. I love exposed, rustic brick. It adds another element of architectural detail to your home. I think if you have more of the antiqued, rustic brick, you should leave it be. Because once you paint it, you can’t really go back. It can add a lot of character and charm to a home and all that may need to change is adding an new mantle or surround. I do think, though, if you have the orange brick that is more uniform and not so rustic, you can consider painting it out. Especially if you have more of a contemporary design style. A few of the brick fireplaces that I’ve been working on in recent design projects are these orangey brick kind of fireplaces; the ones built probably in the 80’s or early 90’s. A paint job can breathe new life into a fireplace like this, and definitely add more of a modern feel. I recently recommended painting a brick fireplace on a family room project that I’m currently working on and to my pleasant surprise, I got an email update within what seemed like just a week, saying that they had had it painted! And I am just starting to work on a new complete fireplace re-do project (no brick involved!) and I can’t wait to see what develops and share the progress with you! Initial thoughts are using stacked slate tiles with a little glass tile thrown in for a bit of bling, but we’ll see! Just some ideas to get you thinking if you have a brick fireplace. What do you think? Paint or no paint?! Have you decided to paint an existing brick fireplace? Or have you chosen to leave the brick? I’d love to hear what you think! Thanks Gina for reading my mind. The fireplace in our master bedroom is that ugly orange type brick. I was just thinking last night that I need to paint it! So you confirmed it would be a good choice! Hi! 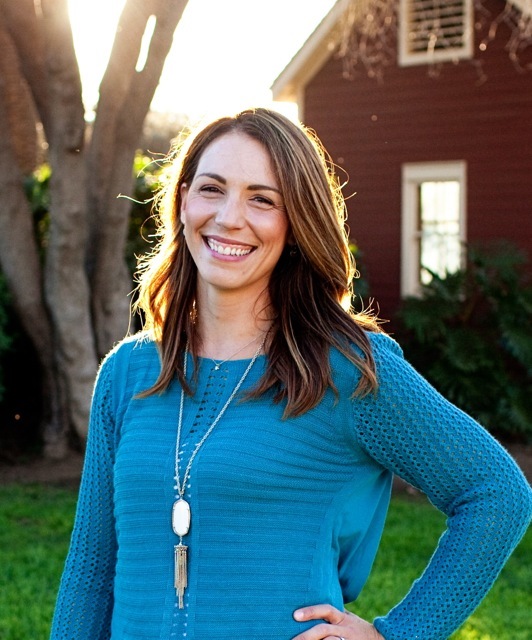 I'm Gina and welcome to the Living Solutions Blog! I'm a wife, a mom of 4 little kiddos and the owner of Living Solutions Interior Design. My family and I recently moved from San Diego, CA to Nebraska and this blog is where I share inspiration, design tips and ideas, projects and every day life! Thanks for stopping by! All content © 2019 Living Solutions blog • Design by TMC Designs, LLC. Stay up to date on posts, professional designer tips and our newsletter.